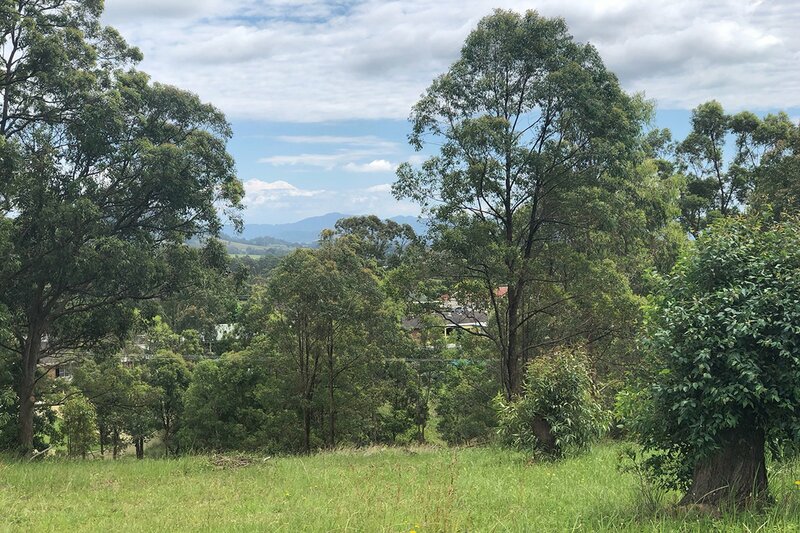 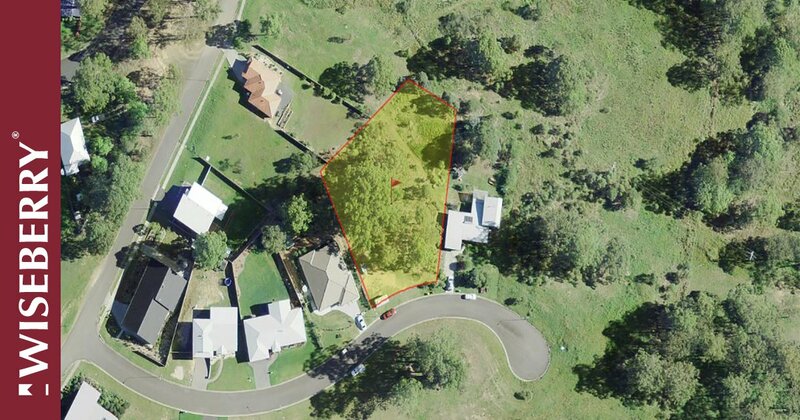 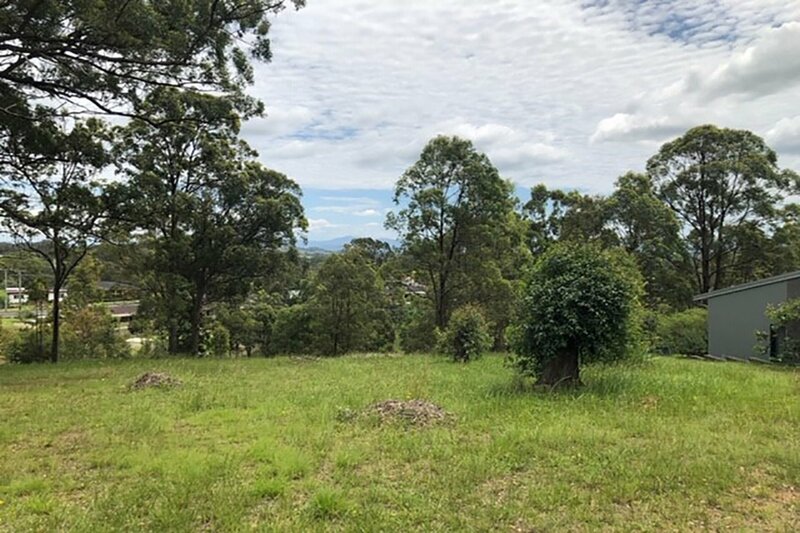 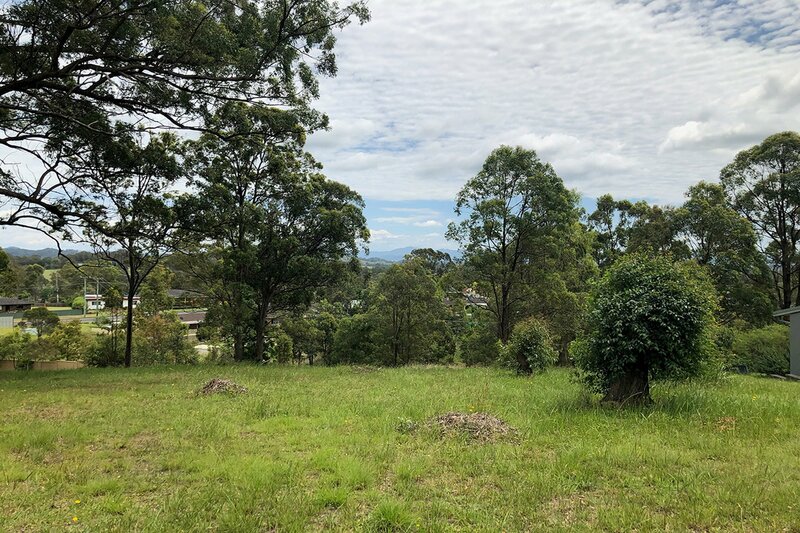 Welcome to wonderful Wingham, located within minutes of town centre is this 2422m2 block of land, with all the work already done for you it’s ready to build your dream home. 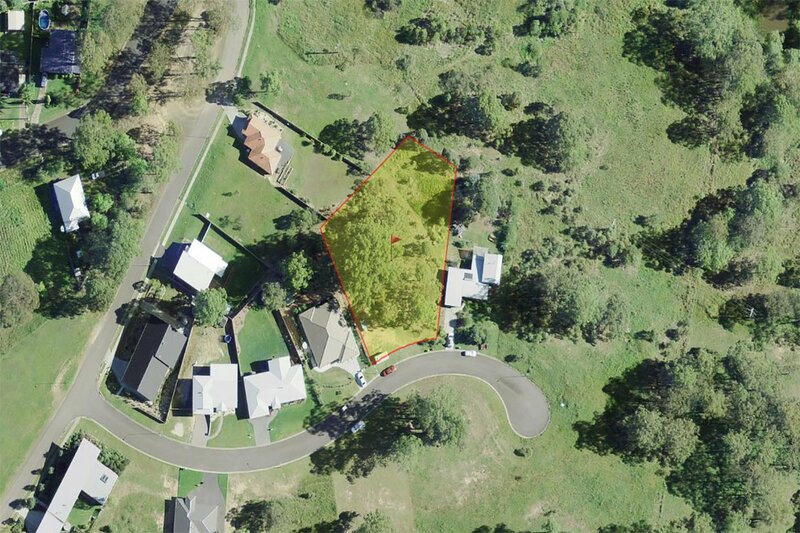 For the opportunity to own your own piece of Paradise or for more information give the team at Wiseberry a call. 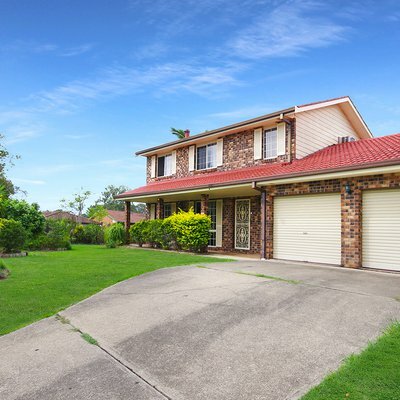 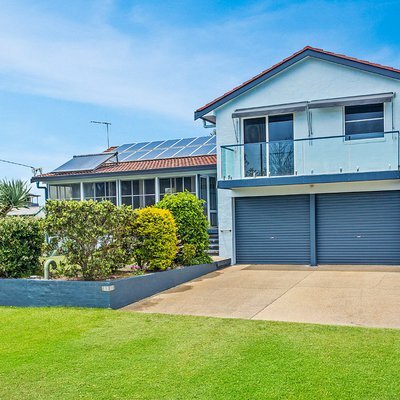 Ask Murray Robinson about 10 Adelaide Close . 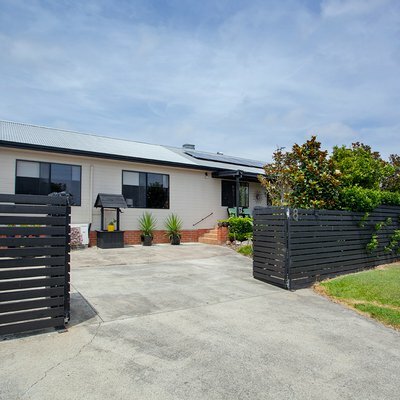 Send your friend an email about 10 Adelaide Close .